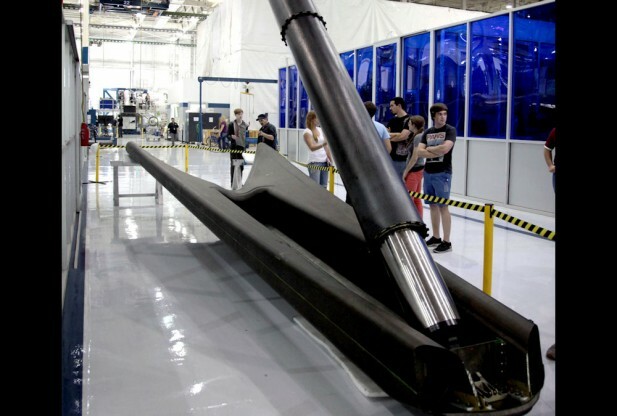 Are the Falcon 9 landing legs aerodynamic surfaces as well? With the CRS-3 (SpaceX-3) launch of a Falcon 9 v1.1 with a Dragon capsule to the ISS the F-9 will launch with landing legs for the first time. 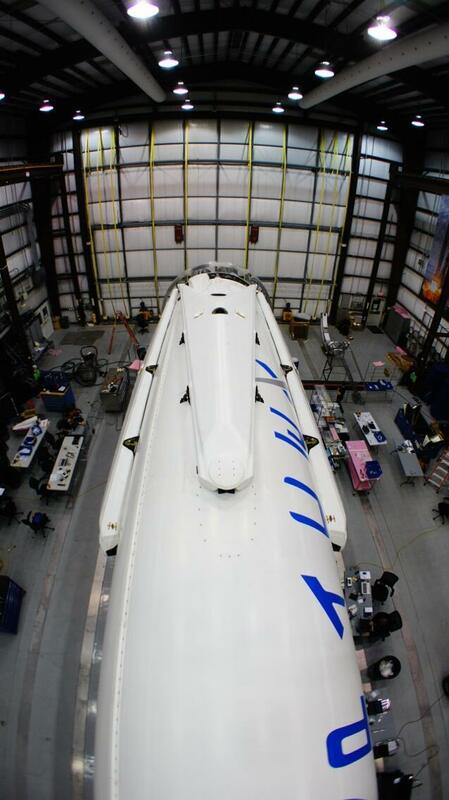 Elon Musk Tweeted an image of the legs mounted on the first stage. You can see a bit better detail from an earlier tweet. The bottoms look sculpted, and the question is, do they have an aerodynamic function for controlling the flight? We already know that like a figure skater, they are expected to help control the amount of spin so the ACS system can counteract the roll. Will they allow the stage control to 'fly' to a more accurate landing? Do they have sufficient control in the legs to do that? 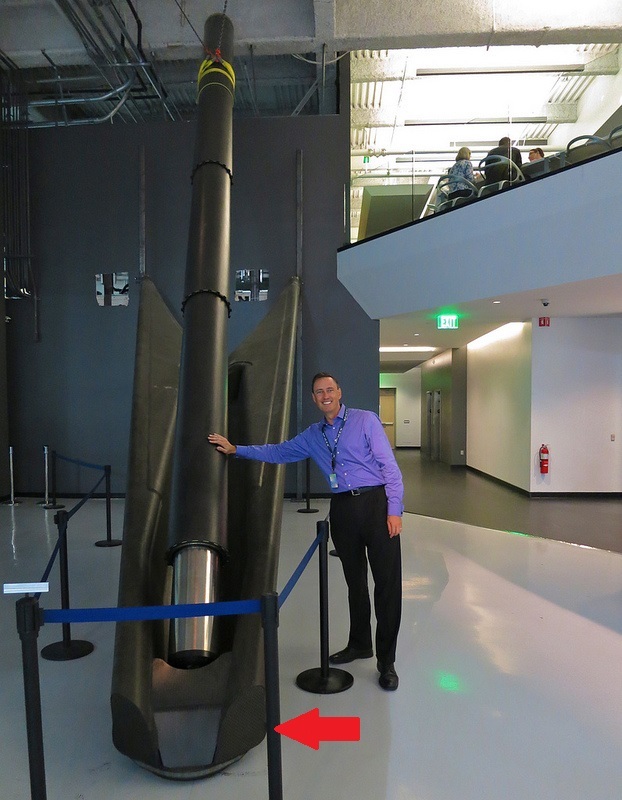 Then Steve Jurvetson posted one from the SpaceX lobby. These are supposed to be the model used since the CRS-3 flight. Note the arrow pointing out the major obvious difference. With the release of fairly detailed landing video for the CRS-6 landing attempt it is very clear that the legs do not deploy until 20 seconds at most before landing, so they are clearly not used as aero control surfaces. In fact it can be seen in the video that the legs deploy half way, then only in the last few seconds deploy all the way down. Elon Musk tweeted that by the 21st Falcon mission they will be using the legs more as aero surfaces, this means it will change the opening timeline. They are not used as aerodynamic surfaces during launch, but they are used to help balance the spacecraft and provide some control during the landing sequence. As to what level they will be used, only someone who works for SpaceX could tell you and they won't, but the Falcon 9 has full thrust vector control, not requiring external fins or other such items for control. Not the answer you're looking for? Browse other questions tagged spacex falcon-9 reuse falcon9-r booster-flyback or ask your own question. 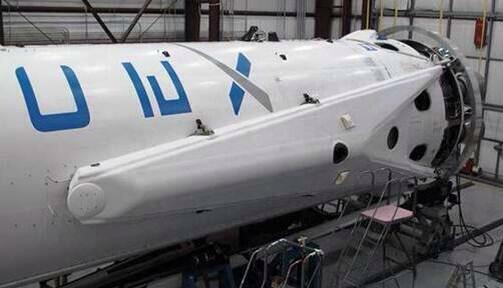 Was any first stage recovery system tested on SpaceX Falcon 9 flight seven? What is the value of the cross-track angle between the two designated CRS-4 first stage recovery zones? How does SpaceX handle rearranging flight order? On which flights could SpaceX test Crew Dragon powered landing with complete flight profile? How does SpaceX plan to achieve reusability of the Falcon 9 *second* stage? Is it a problem that Falcon 9R landing legs are getting sizzling hot and catching flames during booster landing? SpaceX first stage landing: Why not use an elevated net above the landing platform to catch the rocket? Why is the F9-029 Amos 6 case more complex than the F9-020 CRS-7 explosion? Reuse statistics of SpaceX Dragon capsules?